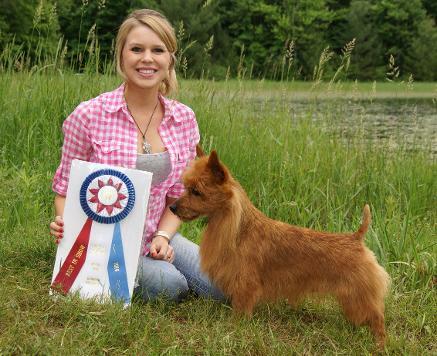 Ring-side pick up, grooming and weekend handling. 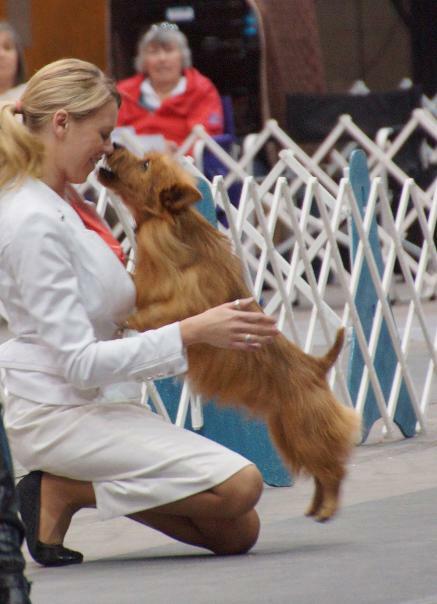 I will represent your dog in the show ring, professionally, with experience, afordablilty and confidence. 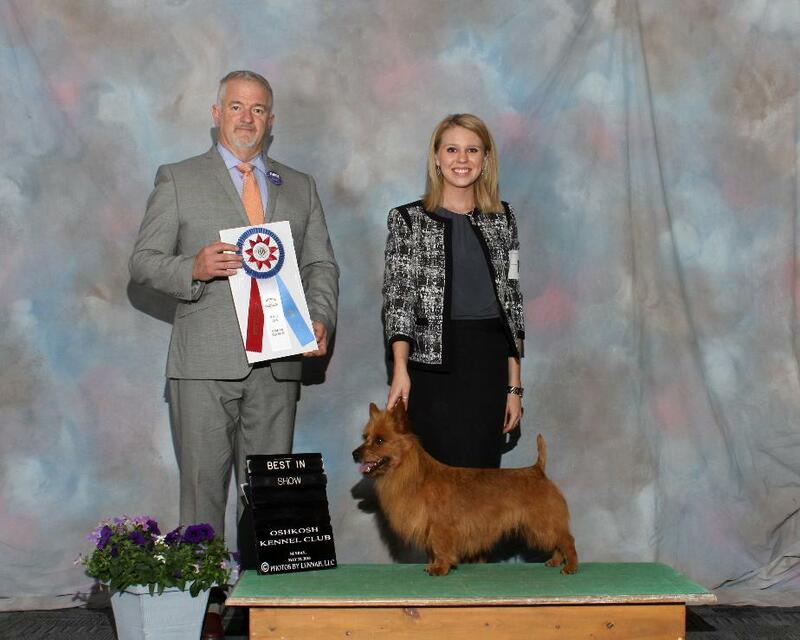 Making your dog look their best, and working hard for you to win breed, place in group and win Best in Show!